Fleas and ticks are topical parasites that are often most prominent in the warmer months of the year, typically from April to October. These ectoparasites will live on your pet’s fur and on their skin. Both can bite your dog and consume their blood. 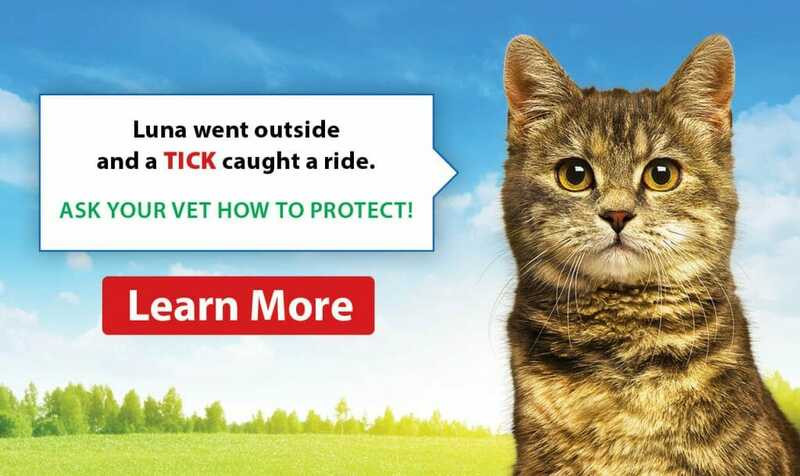 Both fleas and ticks cause irritation to your pet but can also have more serious consequences. 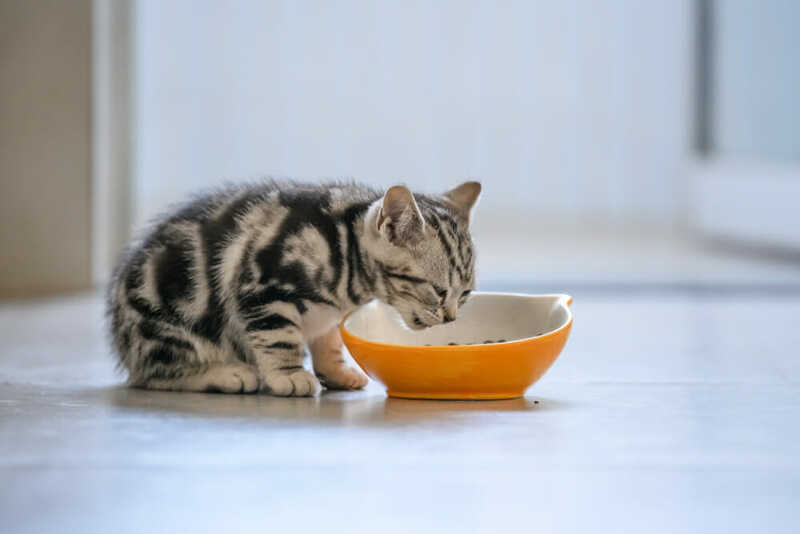 Fleas are capable of carrying and transmitting tapeworms, while ticks can cause serious diseases such as Ehrlichia, tick paralysis or Lyme disease- a disease capable of being transmitted to humans. A strong indication your pet may be carrying around fleas or ticks could be if your dog is irritated and scratching. The best way to check for fleas and ticks is by visual inspection. Using a fine comb can help pull fleas from your dog’s fur. Ticks often engorge and attach themselves to a dog’s skin. They often look like small black lumps on the skin.  At the Airdrie Animal Health Centre, we have a selection of pharmaceutical products that can help you protect your pet from ectoparasites. These drugs kill both fleas and ticks before they are able to transmit diseases to your pet. Talk to our staff about the product that works best for you and your pet. Ticks are notoriously difficult to remove as they latch onto the skin while gorging on a blood meal. The best treatment in the case of ticks is prevention. If your dog has not been treated for tick prevention, physical removal on the entire tick is required. If you are having difficulty with the removal of a tick, our veterinary team is here to help.